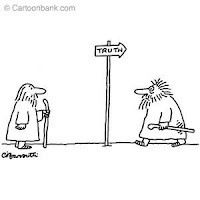 I especially dig the last one, by Sumedho - one of the things I listen for in a dharma talk is if the teacher presents the Buddha's teachings as 'gospel' truth. I can smell a 'this is not to be questioned' attitude at 100 yards!! I guess that's what I like about the Dharma - it offers something to those of us who view a call to faith as something less than compelling.